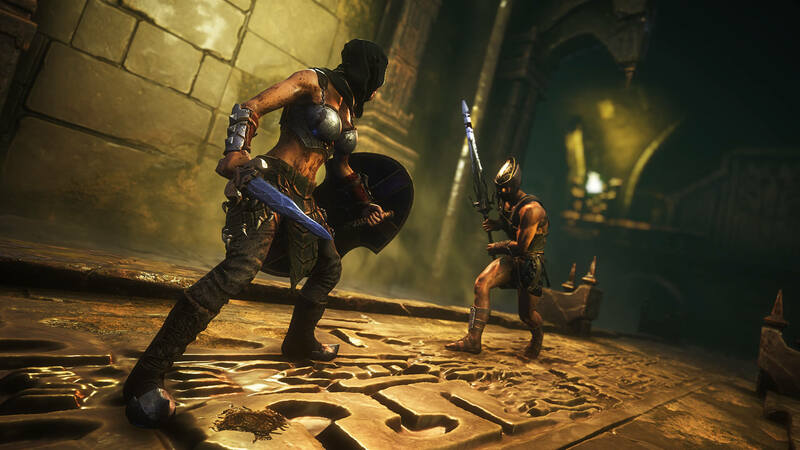 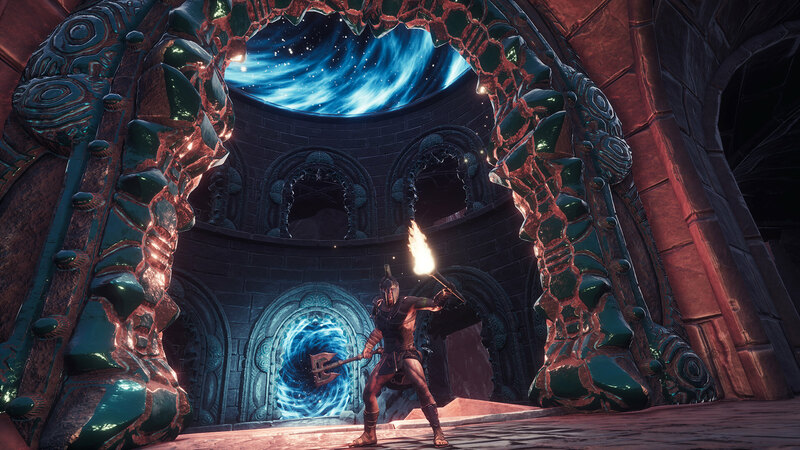 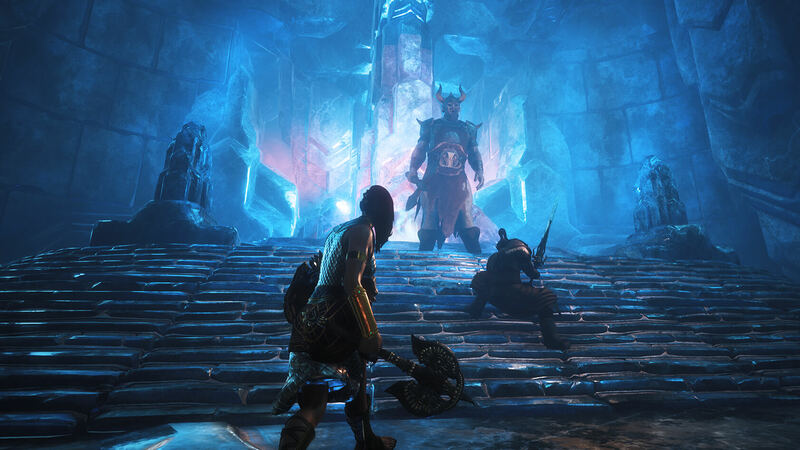 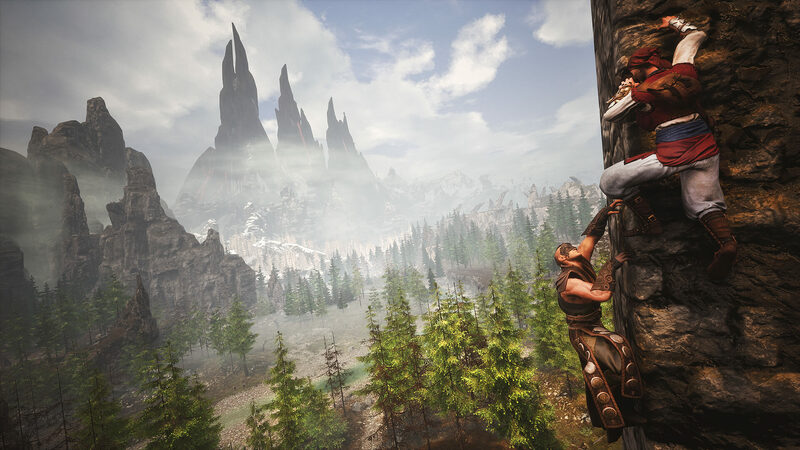 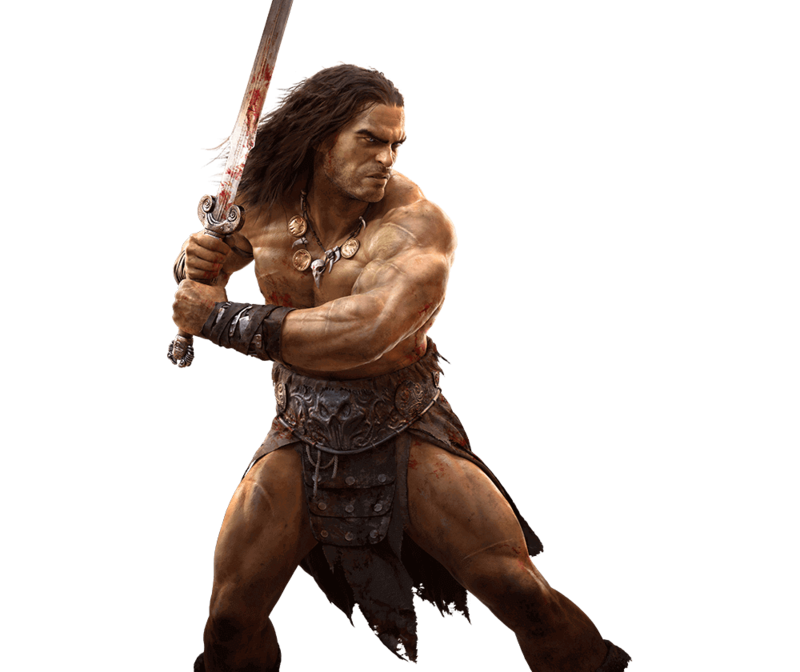 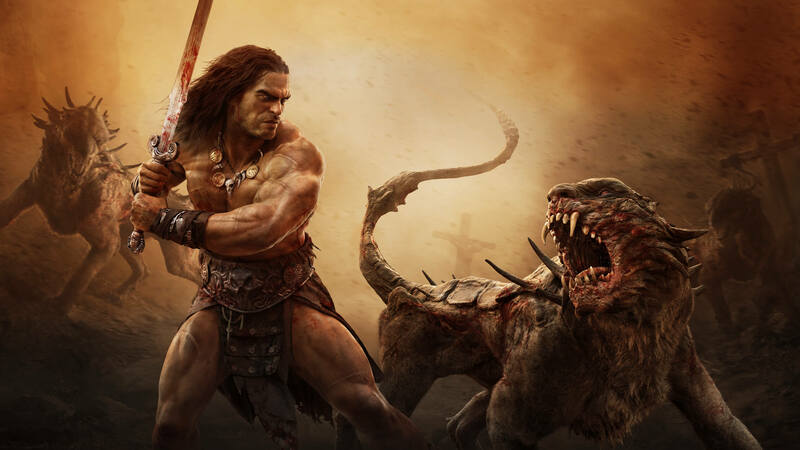 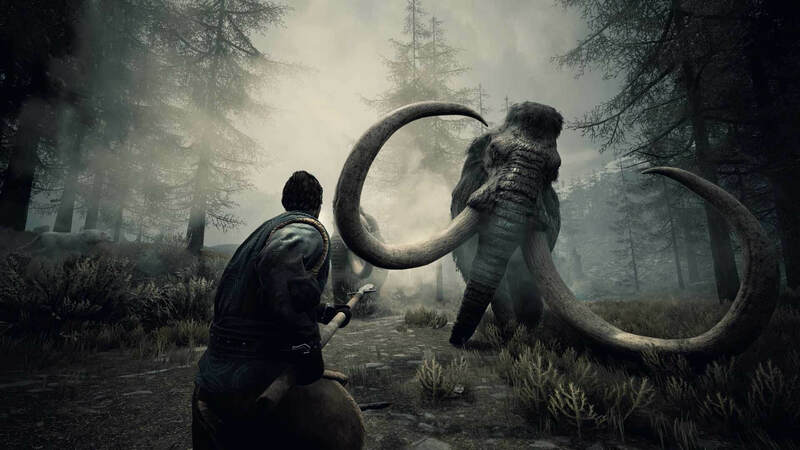 Conan Exiles is an open world survival game set in the lands of Conan the Barbarian. 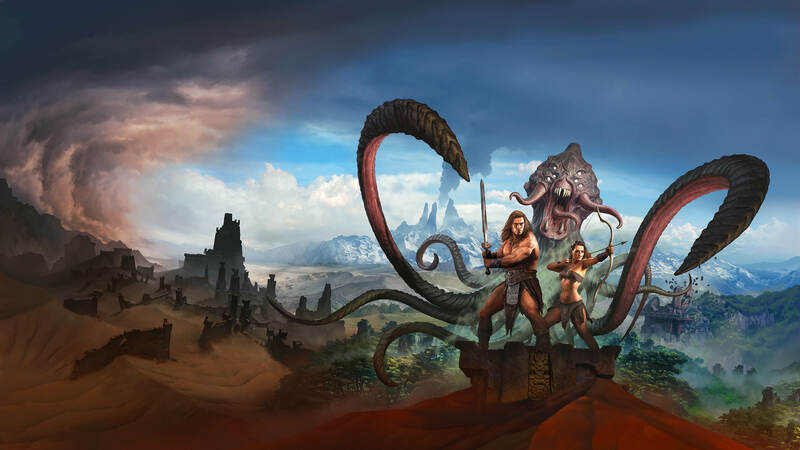 Survive in a savage world, build a home and a kingdom, and dominate your enemies in epic warfare. 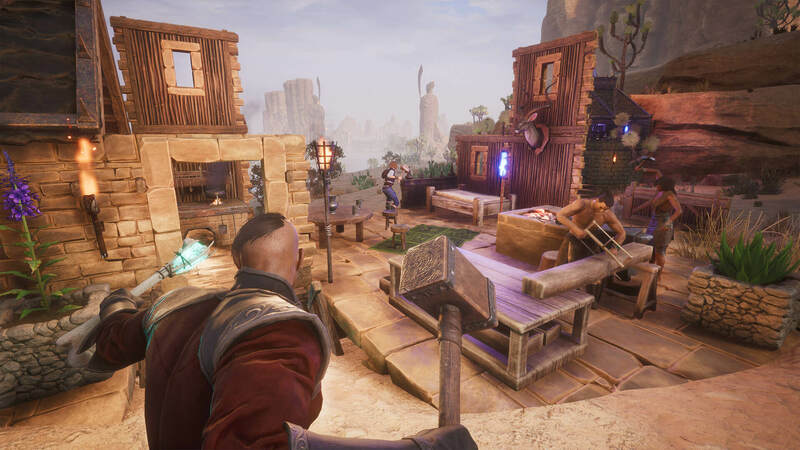 Use the powerful building system to create anything from a small home to entire cities piece by piece. 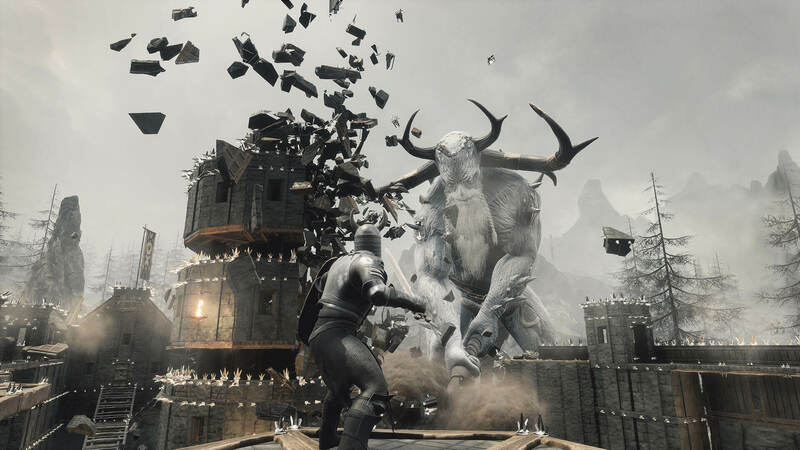 Wage war using swords, bows, siege weapons, and even take control of giant avatars. 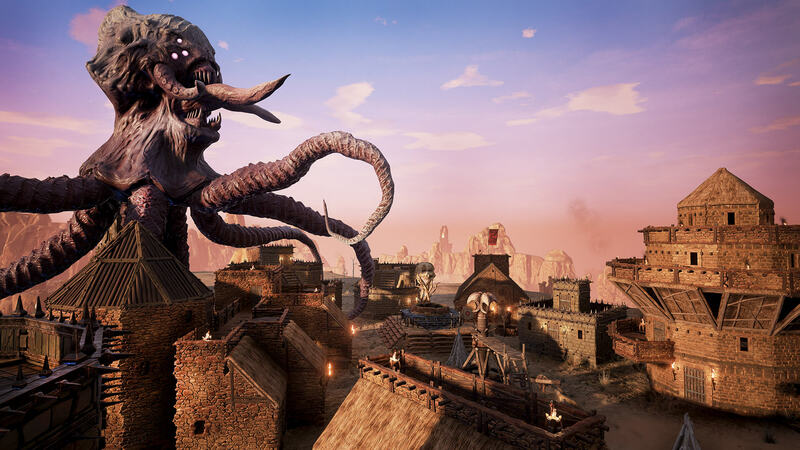 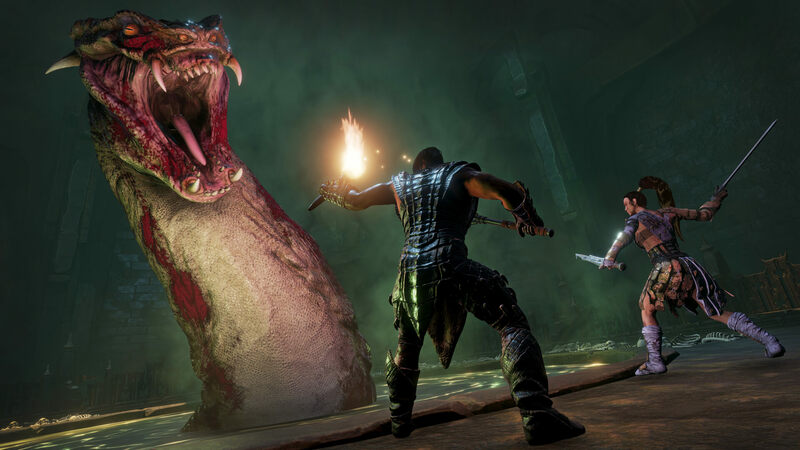 Conan Exiles can be played in full single-player, coop, or persistent online multiplayer.